The mission of Christian Women's Job Corps of Lindale is to equip women with job skills and life skills in a Christ-centered environment. What is Christian Women's Job Corps? We are a job readiness program seeking to equip women with job and life skills in a Christian environment. We are committed to meeting the individual learning needs of each student to empower them to gain self-confidence, set positive life goals, and find hope for the future. In addition to job skills training, a key component of our program is Bible study and personal mentoring so that women can grow spiritually. CWJC is a nation-wide organization founded in 1995 by the Women's Missionary Union to address the needs of women living in poverty. CWJC Lindale began as a satellite of CWJC Tyler, and became a certified site in 2016. The first semester was in Spring 2017 and there were six graduates. We graduated five students in the Fall 2017, seven students in the Spring of 2018, and twelve students in the Fall 2018 semester. 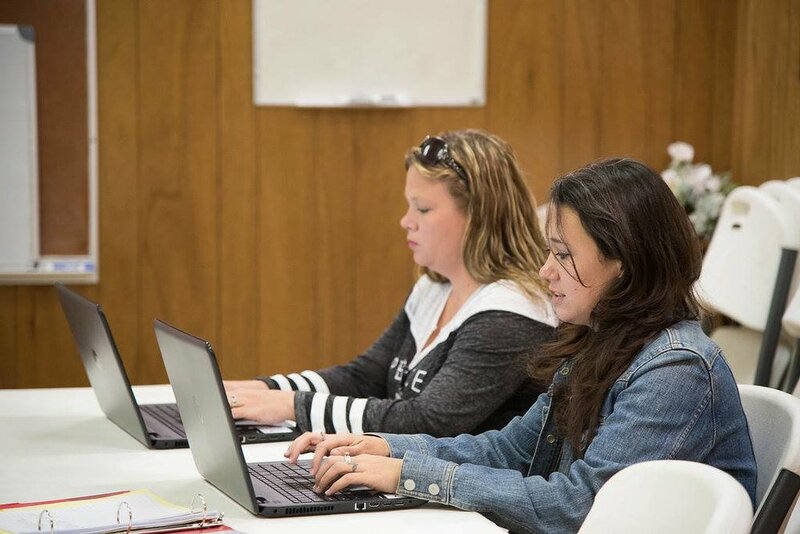 We just started the Spring 2019 semester and are currently enrolling for Fall 2019.